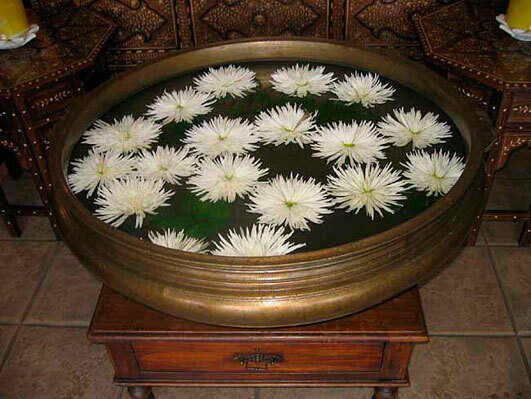 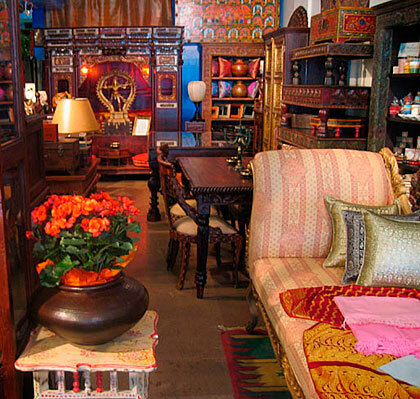 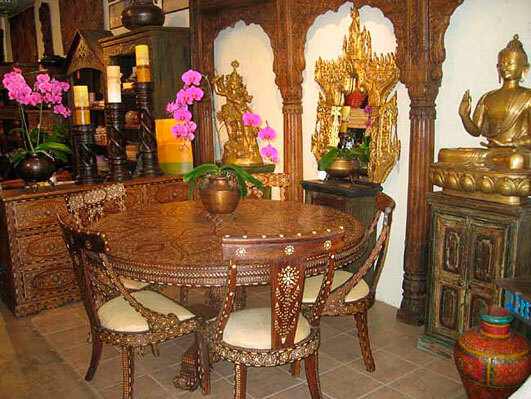 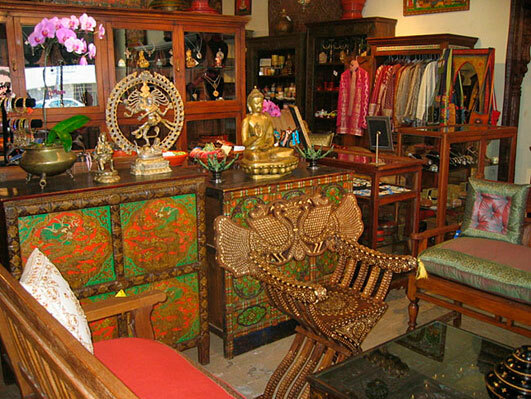 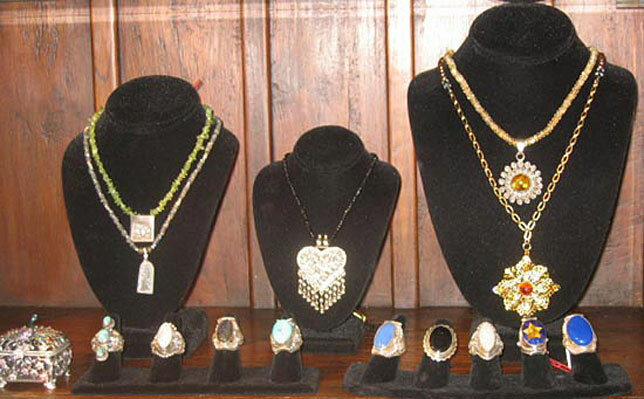 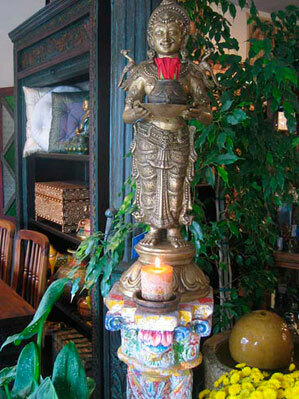 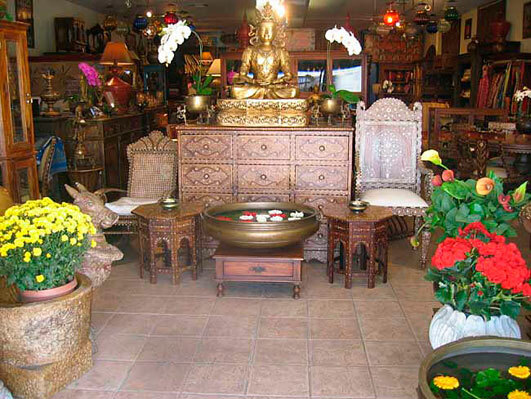 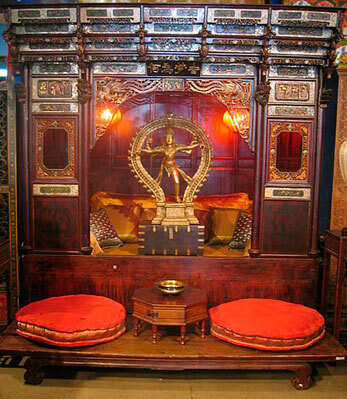 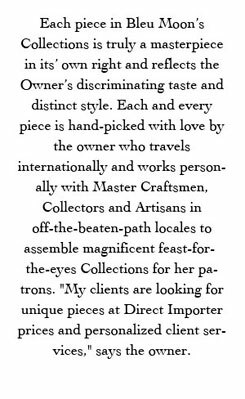 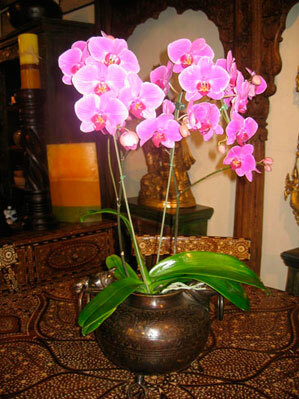 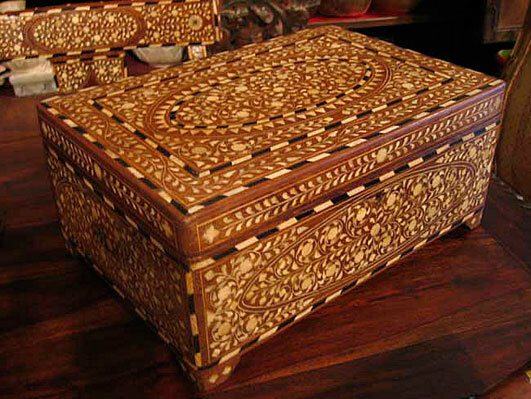 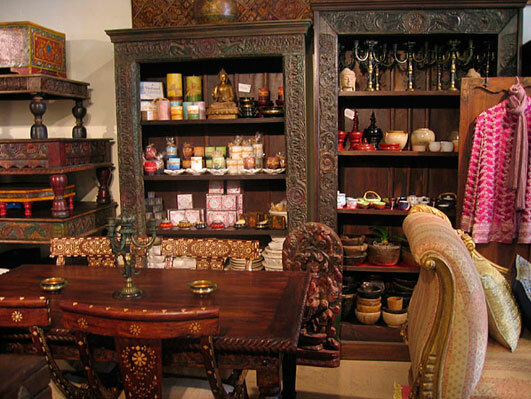 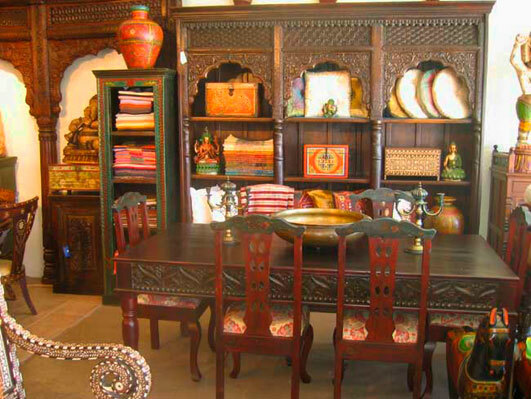 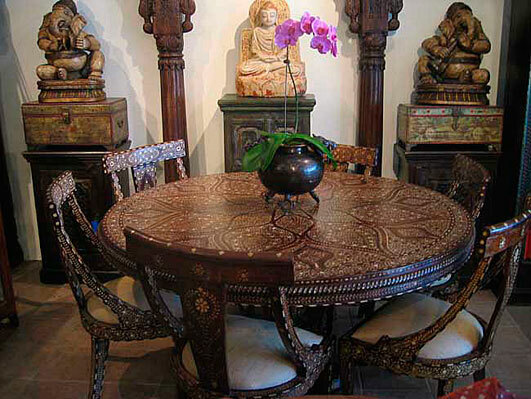 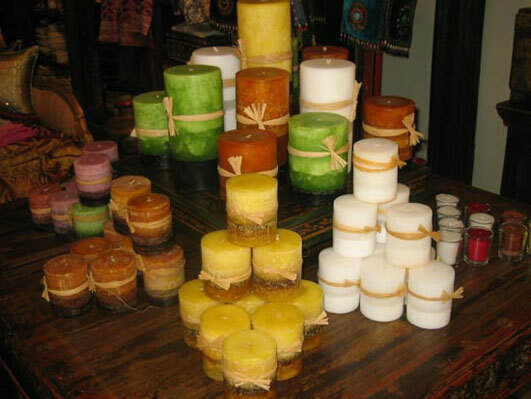 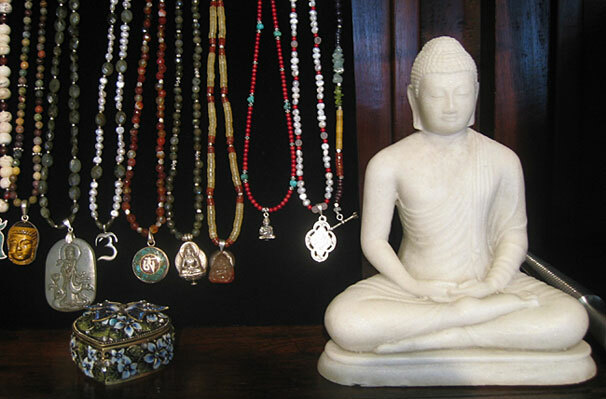 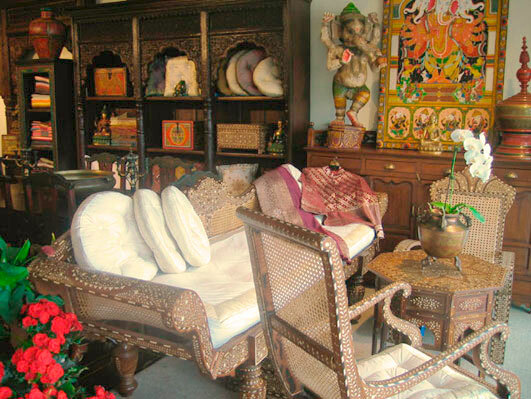 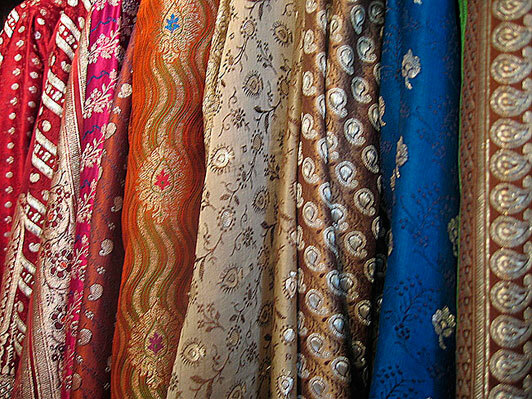 Direct Import Antiques, Custom Furniture, Unique Accessories, Sculptures, Paintings, Pots, Rugs, Textiles, Lighting, Indian Jewelry, Asian Jewelry, Gifts from around the World. 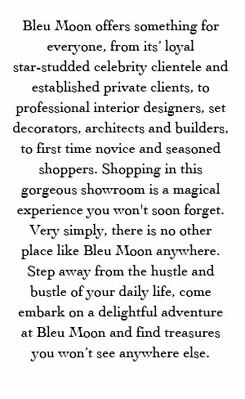 Copyright 2002-2007 Saras Naidu / Bleu Moon © All Rights Reserved. 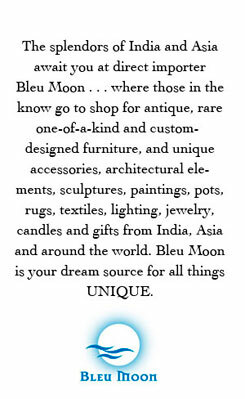 Copyright covers all content at www.bleumoon.us. 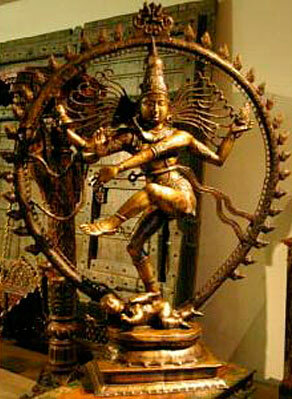 All text authored by Saras Naidu. 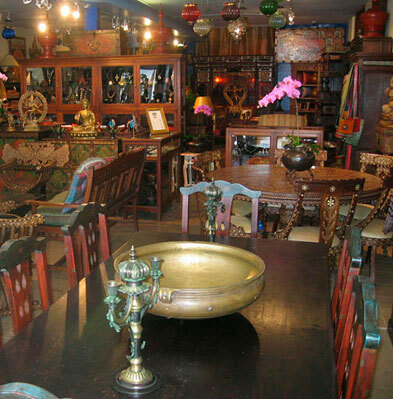 Nothing on this website may be copied, downloaded or in any way reproduced without express written consent of the owner of this site.